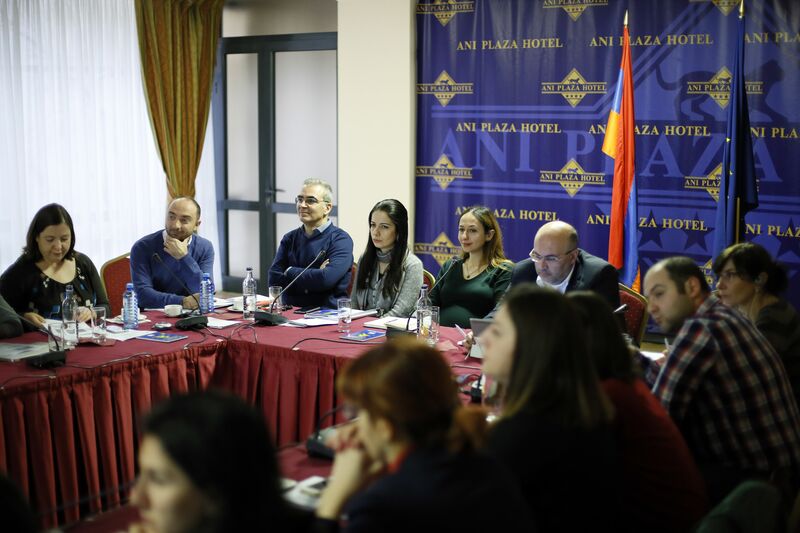 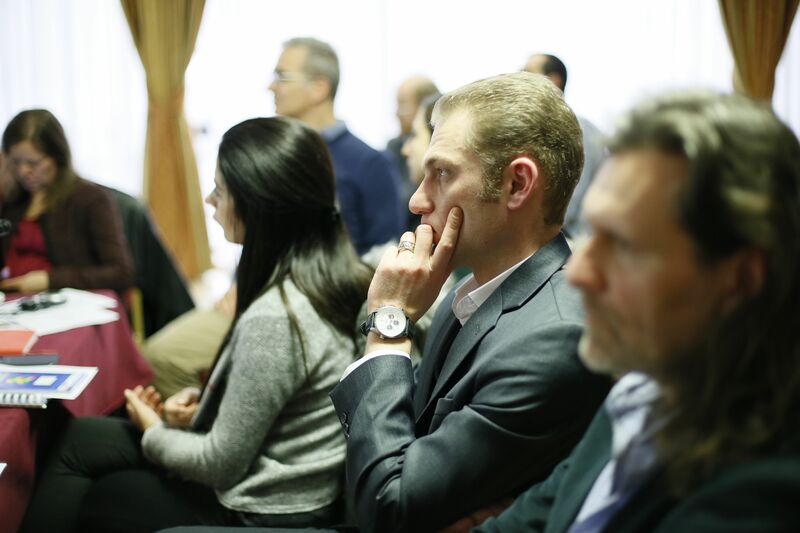 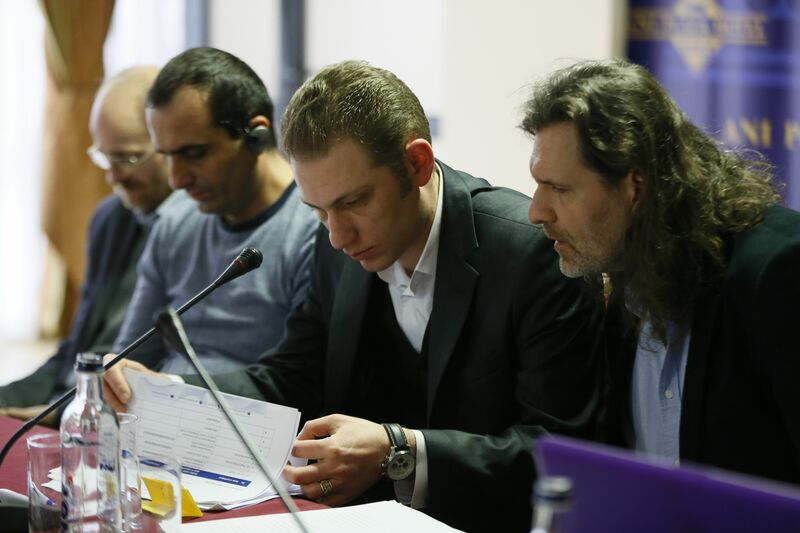 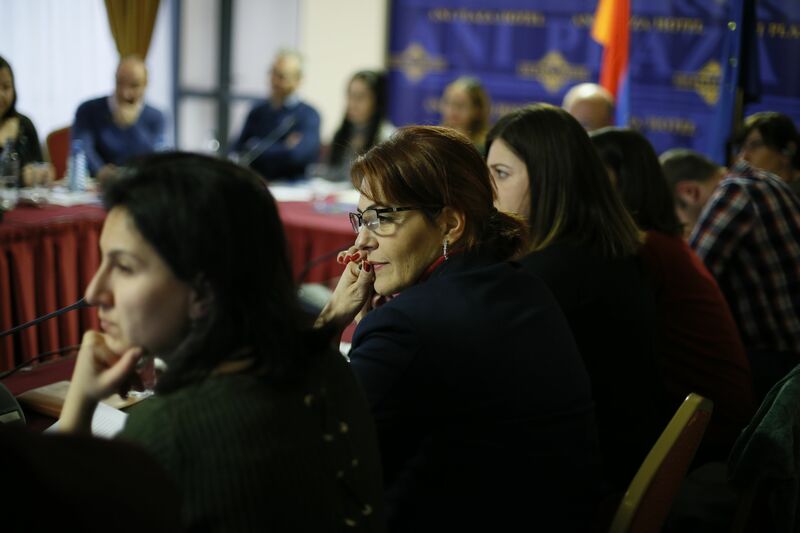 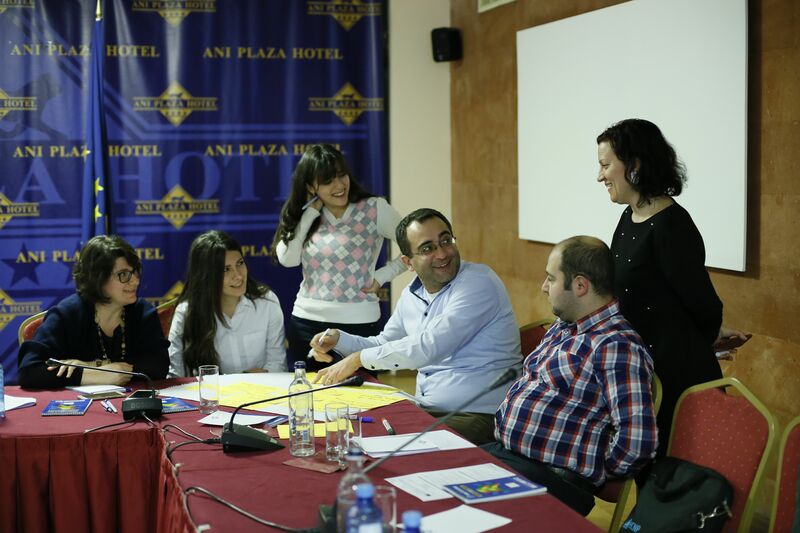 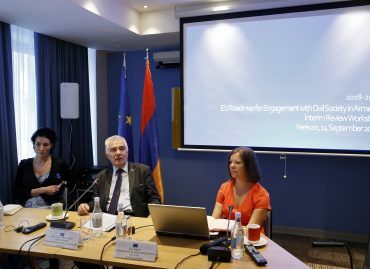 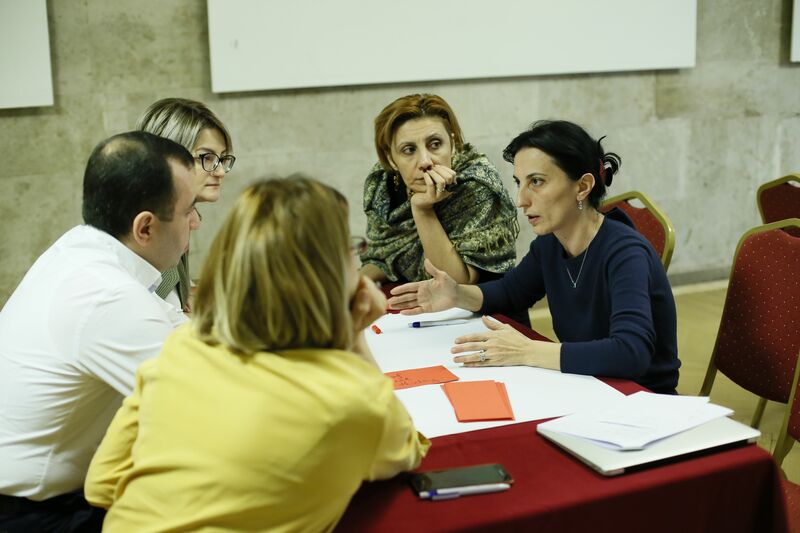 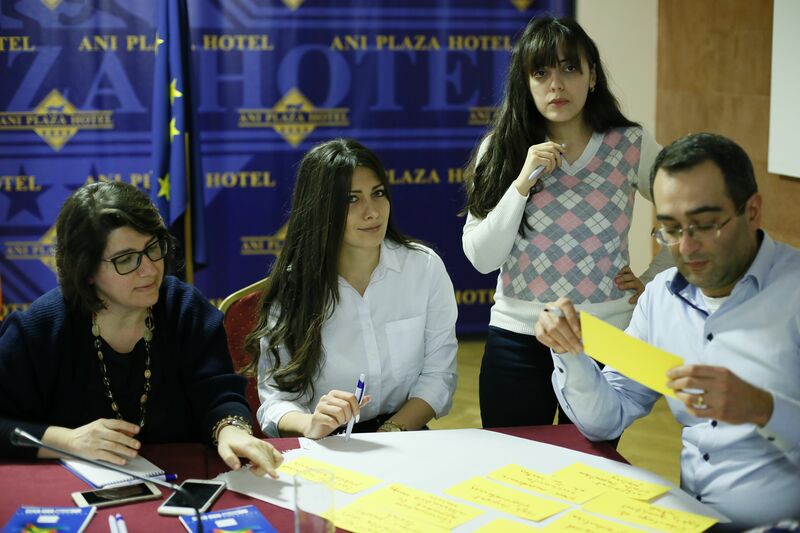 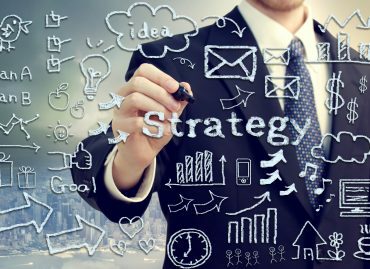 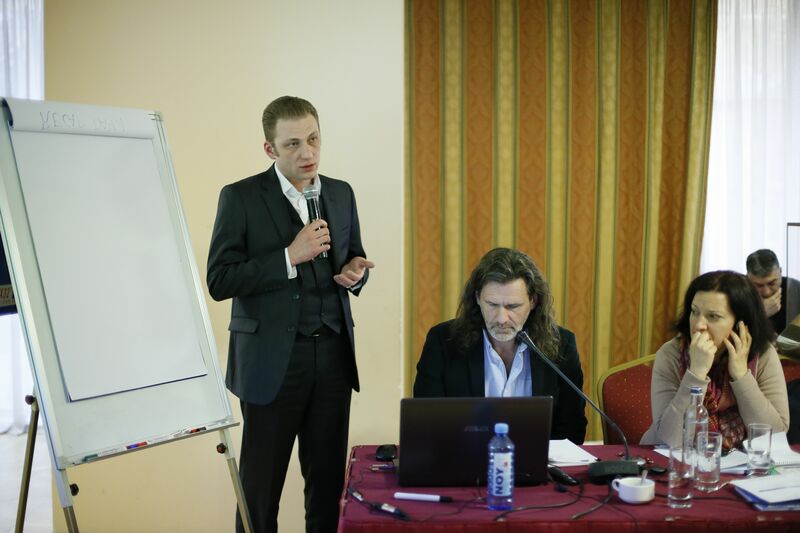 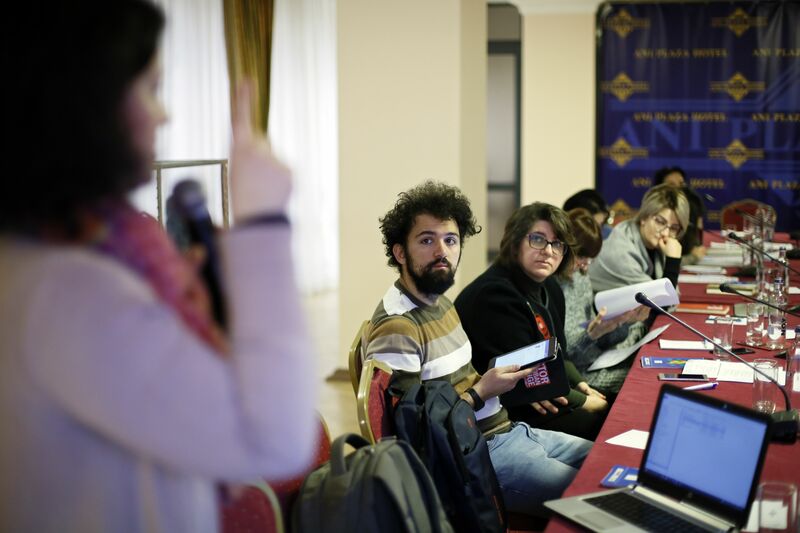 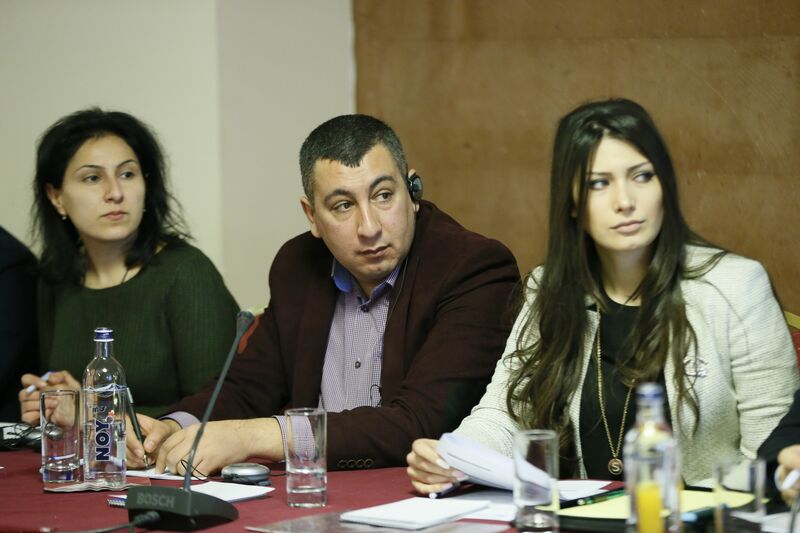 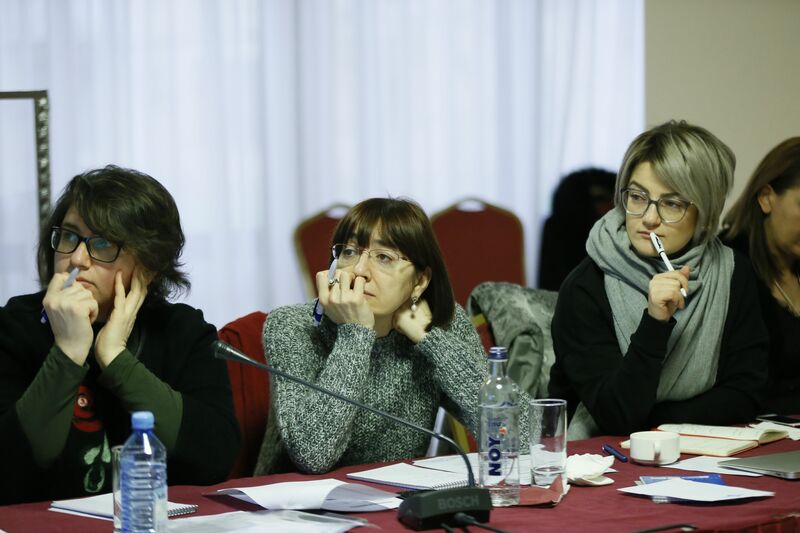 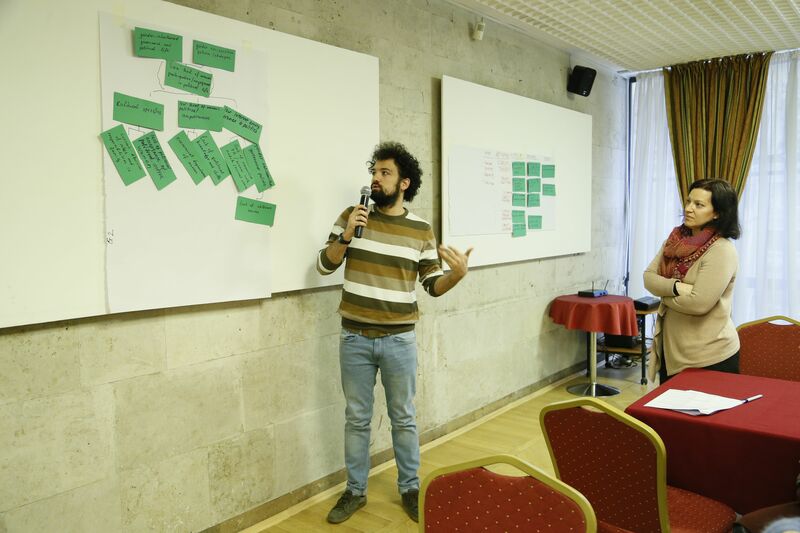 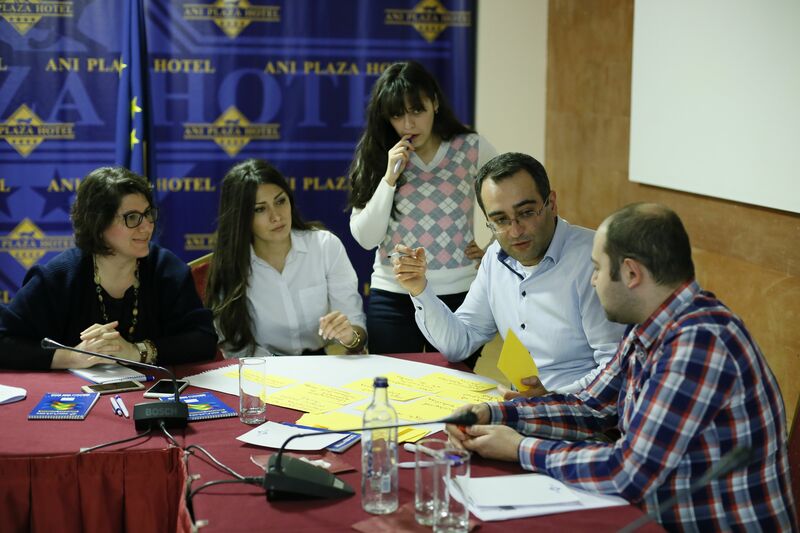 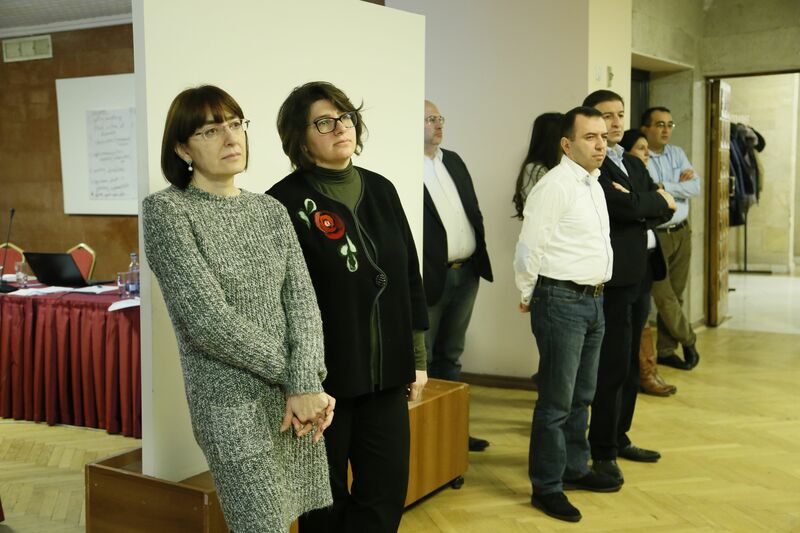 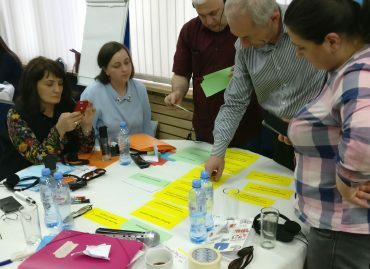 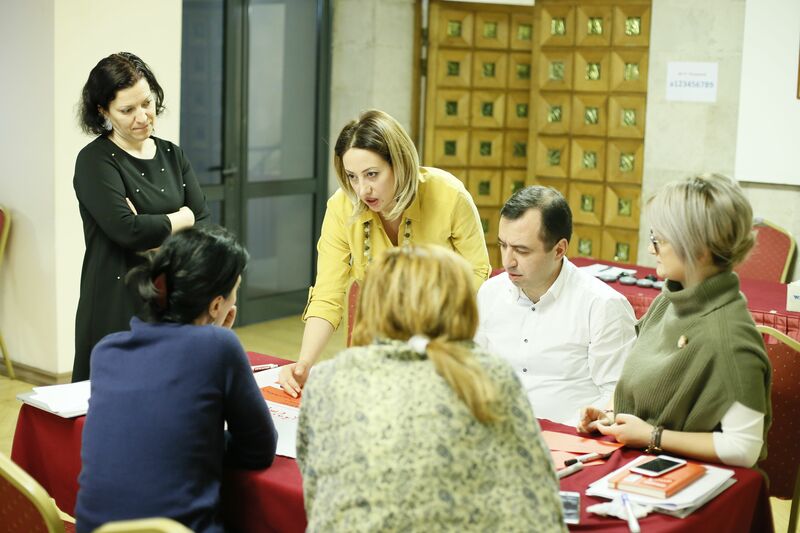 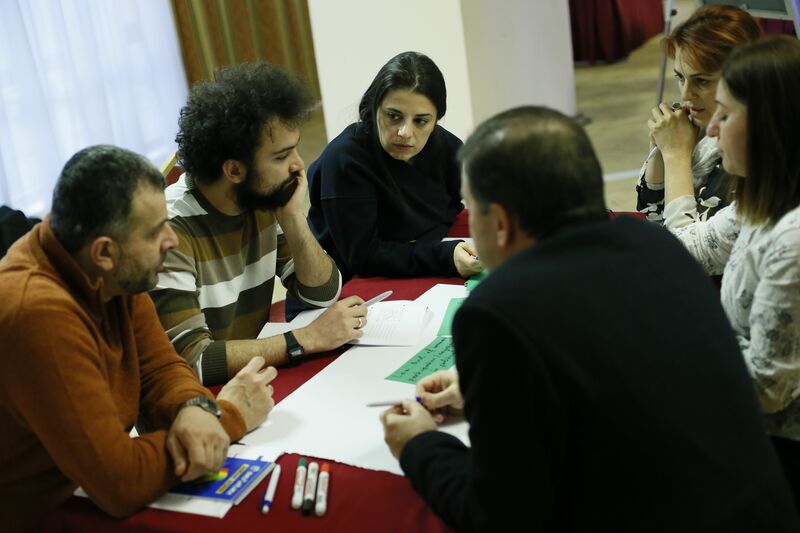 On 15-18 January 2018, on the request of the Delegation of the European Union in Armenia, the Eastern Partnership Civil Society Facility organized a training “EU Grants Procedures and Management, including Financial and Budgetary Questions” for 30 representatives of recently launched EU-funded projects in Armenia. 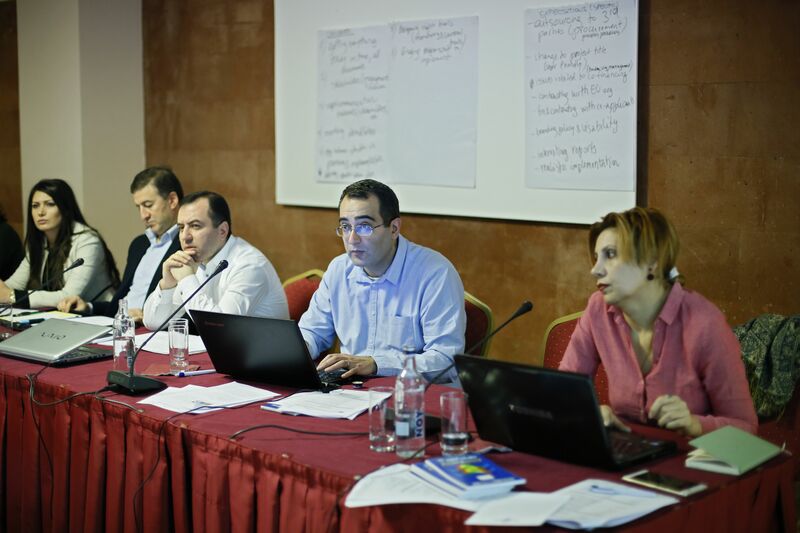 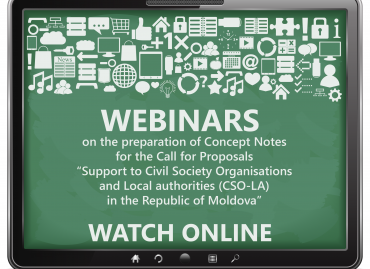 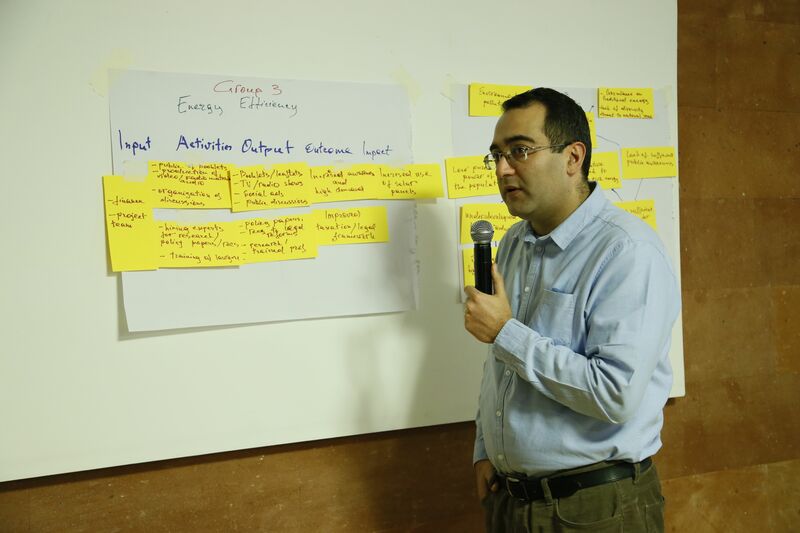 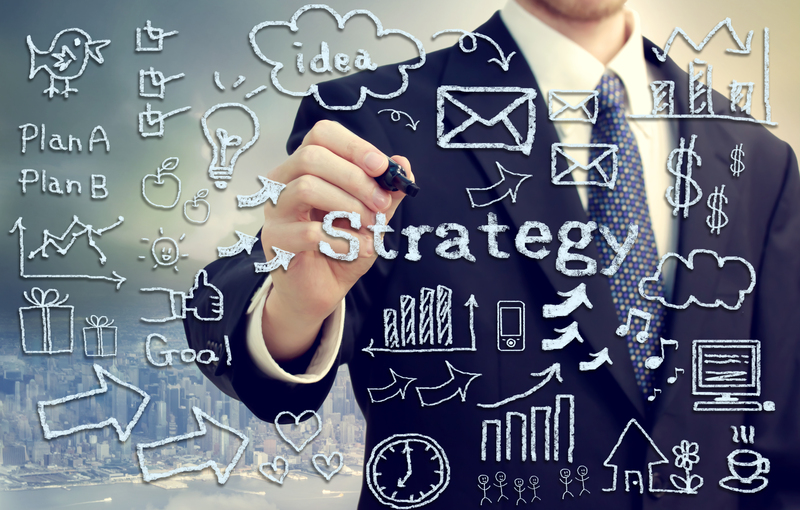 Monitoring, evaluation and project reporting. 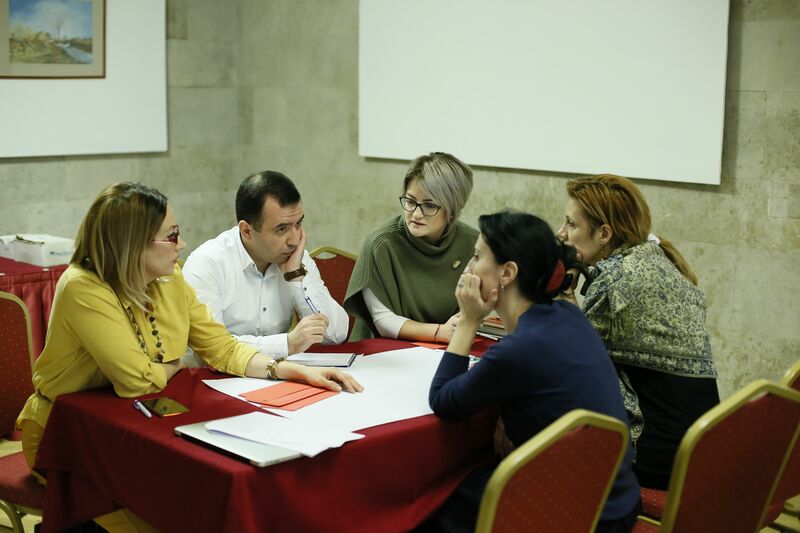 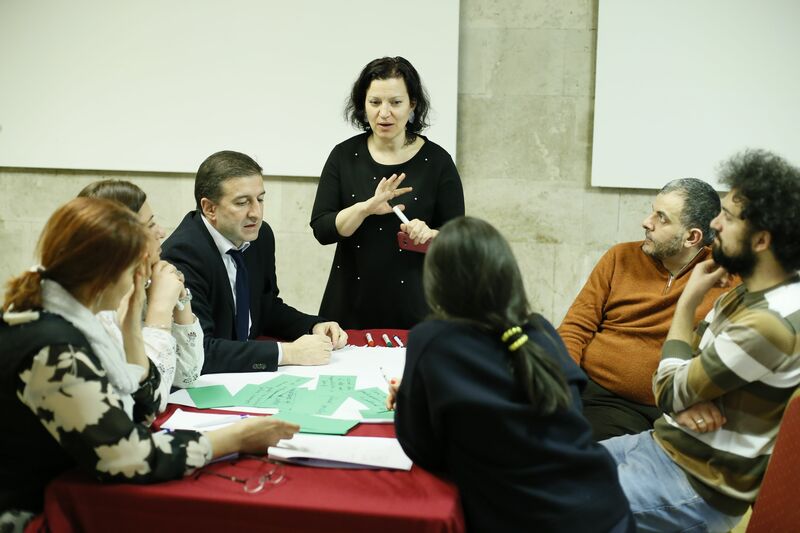 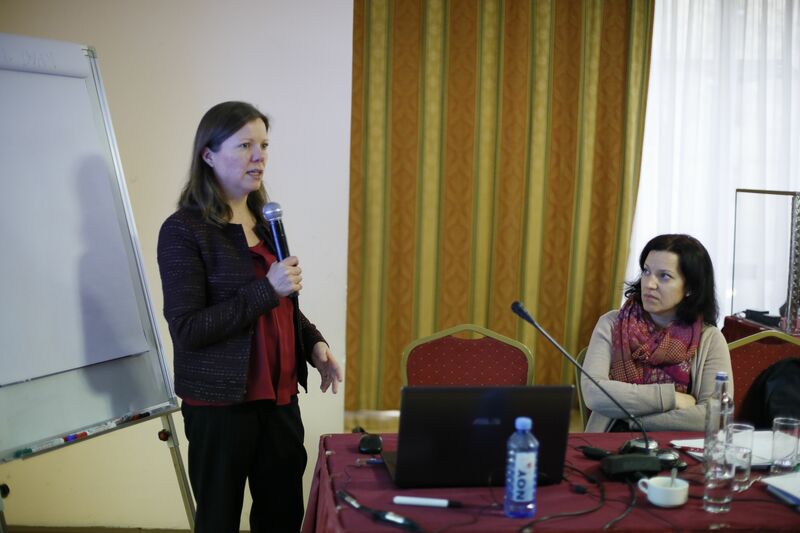 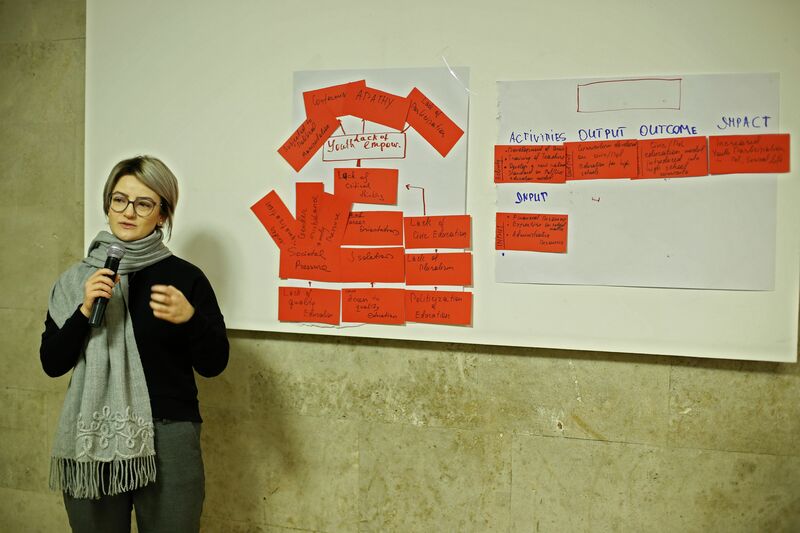 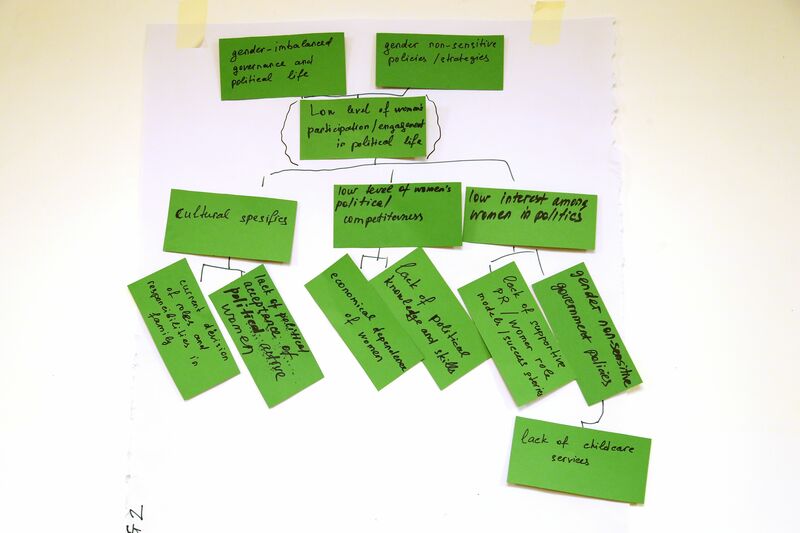 In addition, the projects’ partners got a chance to get individual coaching from the key trainer, Mrs. Tanja Hafner Ademi, on issues relevant for their specific projects.